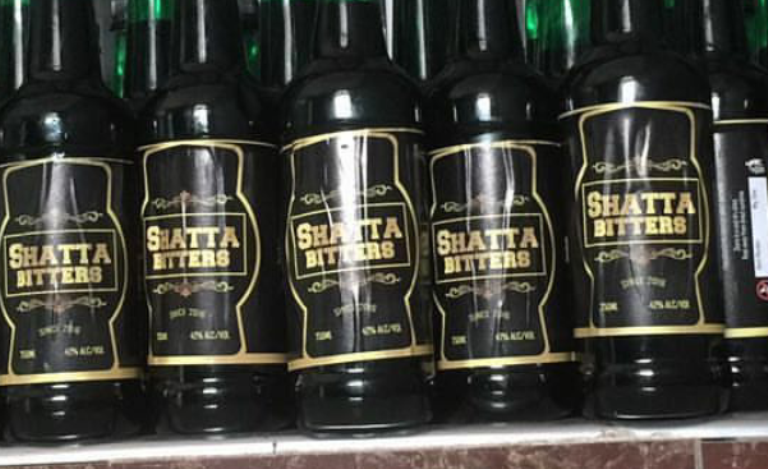 Dancehall king, Shatta Wale, has unveiled a new alcoholic beverage onto the Ghanaian market. Shatta, whose real name is Charles Nii Armah Mensah, made the revelation on Friday [August 5] morning. Shatta Wale’s stage name used to be Bandana. He released ‘Bandana from Ghana’ in 2004 and the song received a lot of airplay at the time. He then disappeared from the music scene for a few years. He returned with the hit song, ‘Dancehall King’, which led to him winning of the Artiste of the Year award in the 2014 Ghana Music Awards. He has since then released a great number of hit tracks including Kakai, I Laff Enter Mall, You Can’t Touch Me, and Wine Ya Waist.